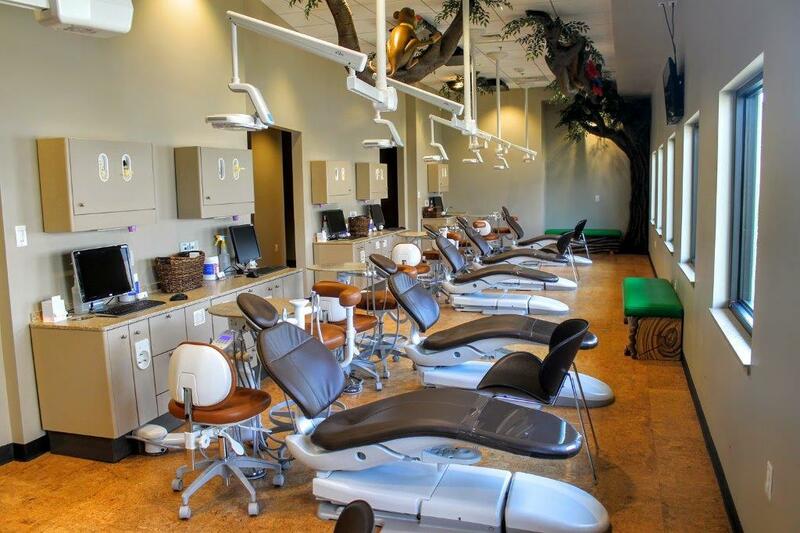 Providing dentistry for toddlers, children, teens and those with special needs in a “child-friendly” environment. Our child oriented practice is centered around our warm and friendly staff. We will do everything in our power to make you and your child happy. We welcome and appreciate your comments and suggestions concerning the quality of the care you received and how you were treated in our office. Your highest compliment to us is the referral of others to our practice. Dr Burkitt has a genuine desire to help toddlers, children, adolescents and those with special needs attain and maintain excellent dental health. Our entire staff has been specially trained to work with children; each has precise skill, a gentle touch and nurturing attitude. We listen to you, we listen to your child and we thoroughly explain each treatment and procedure in a language you – and your child – will understand.